For coming up on a decade now, the Nashville Cherry Blossom Festival has shared both simple and grand goals. Its committee’s mission was to plant 100 cherry trees every year for 10 years, eventually adding 1,000 living testaments to their work, and lots of living beauty to our city. In 2017, as the festival got closer to its planting goal, it pushed further toward its broader goal, too, adding Nashville Japan Week, and a slew of events that put a spotlight on Japanese traditions and pop culture. This year — the year the thousandth cherry tree goes in the ground — Nashville Japan Week is back, with a wide array of cultural events, from calligraphy classes to ramen cooking contests, all leading up to the 10th anniversary of the Nashville Cherry Blossom Festival on Saturday, April 14. The Middle Tennessee Anime Convention is our state’s biggest fan-run anime, manga and pop arts convention, with cosplay contests, gaming and lots more, running March 30 to April 1 at the Sheraton Music City and the Embassy Suites Nashville. As this post was going up, three-day badges were $50, with the price going up to $60 at the door. More at mtac.net. On April 8, the Tennessee Foreign Language Institute will host an Introduction to Japanese Scripts — participants will learn about the three Japanese writing systems, their history, and about Japanese calligraphy. You’ll leave with calligraphy art you created. More at tfli.org. 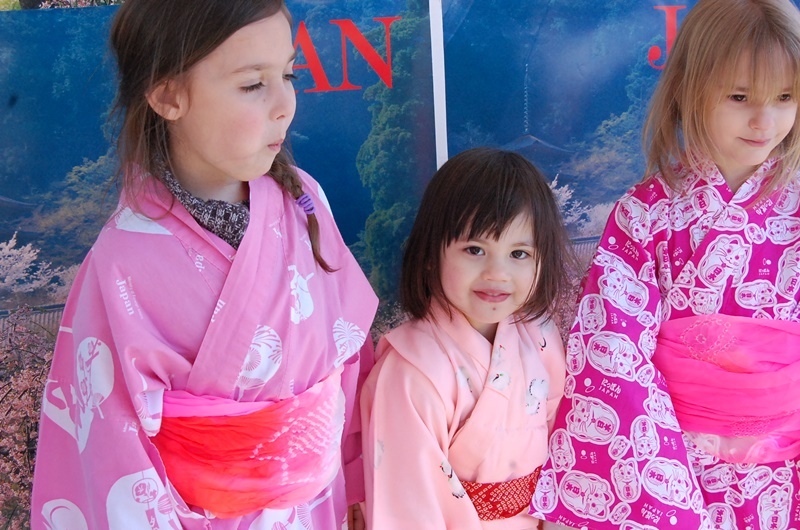 At Cheekwood on April 3, young Nashvillians will get to explore the beautiful gardens, and learn about Japanese “koinobori” kites — carp-shaped windsocks used to celebrate Children’s Day — and make their own to take home. More at cheekwood.org. On April 9, Otaku Ramen in The Gulch will host a Ramen Showdown, with chefs from that restaurant and East Nashville’s Two Ten Jack serving up 250 bowls of specialty ramen. More at scnashville.org. On April 13, Sushi Academy will give eager students a chance to learn to make sushi (from making sushi rice to rolling), and to taste samples of Proper sake. Tickets run $55, more at sushiacademytn.com. That and lots more culminates on the 14th with the festival, stocked with more music, food, culture and fun. That day is free, family-friendly and packed with activities. 9:45 am. to 5 p.m. at Public Square Park. 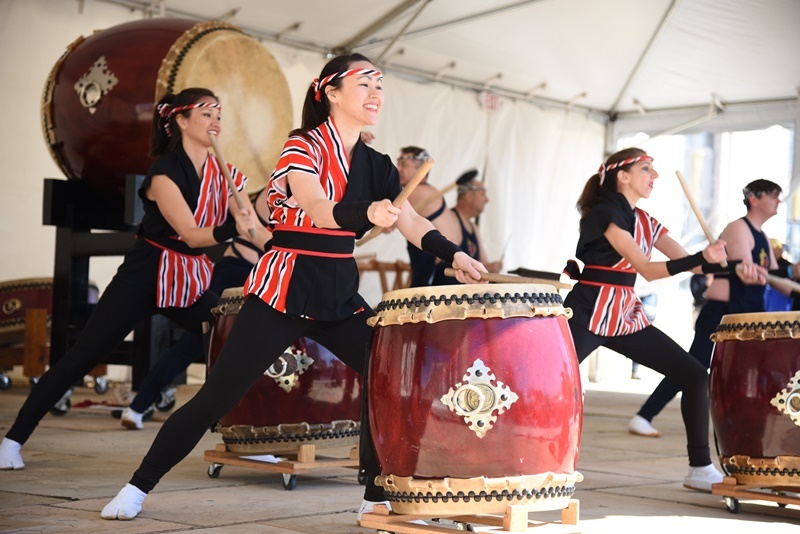 All the details you could need about Japan Week 2018 and the Nashville Cherry Blossom Festival live at nashvillecherryblossomfestival.org. If you’re new to Nashville, this is one of a slew of downtown festivals throughout the year that underline Nashville’s multi-cultural personality, and it’s well worth a visit. Need help getting to know the city better — specifically, finding the right neighborhood (and house) to call home? We’d love to pitch in. Reach ACRE here, or for an easy way to start your Nashville househunting process, fill out this quick form.